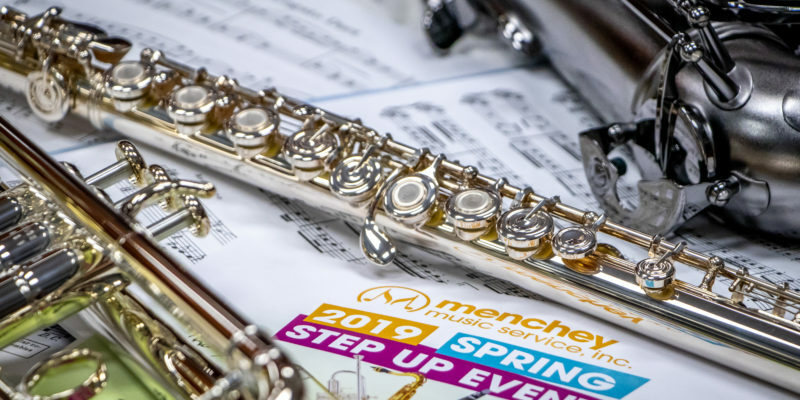 You have been playing for a year, and you know you love your instrument, so what’s the next step? Your student instrument is built for durability. It’s sturdy, but it won’t let you produce your best sound. 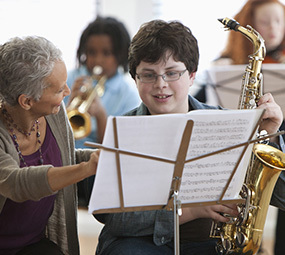 Student instruments often forego keys that are confusing for new players but vital for more advanced music. It comes to the point where you outgrow your first instrument and no longer can progress. The next step to improve your playing as a musician is to upgrade to a step up instrument. Each instrument has its own intricacies when you step up which we will be going over in this series. 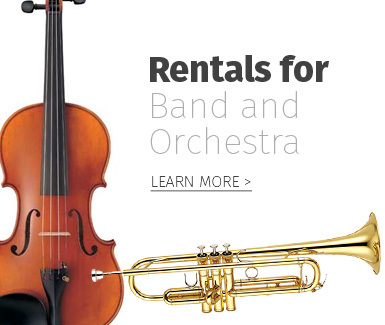 Looking for a new instrument should be fun. Here are three things to look for when you get started. 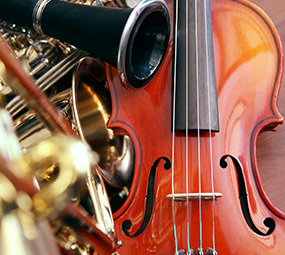 In intermediate and professional instruments, the focus shifts away from durability. The focus is to create beautiful tone while keeping a certain level of affordability. Finer materials and more meticulous craftsmanship result in an instant, massive upgrade in the tone you produce. Not only do you get an upgrade in the character of the sound, but the potential for dynamic and tonal expression increases exponentially. Step up instruments make it easier to play more advanced music. 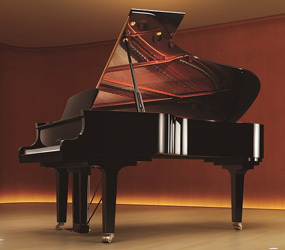 Most instruments will add keys in order to allow alternate fingerings that make it easier to play faster passages or trill between certain notes. Other extra keys and modifications help with playing in normally difficult registers. Some notes are even impossible to play without these extended keys. Not every instrument is built exactly the same, and some will feel more comfortable in your hands than others. This can range from how easy or hard it is to press the keys or where the keys are positioned for your hands. Pay attention to how you feel when you are trying out different models. Take note of any instruments that feel great to hold and play! This is just the beginning of how step up instruments can change the way you play for the better. 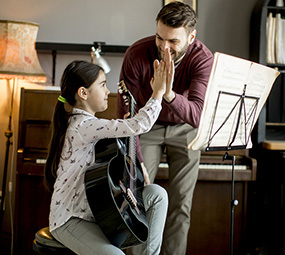 Over the next couple of weeks we will be taking a deep dive into each separate instrument and what differences you should look for between student and intermediate.